If you or your business are in the market for some extra space, then you might want to consider a marquee over a traditional structure. Semi-permanent Marquees can not only work out cheaper than building permanent structures, but can also cater for a wide array of events. If you’re looking for canvas marquees for sale in the UK, then here at Weatherill Brothers we’ve got what you’re looking for. The comparison in cost between buying a marquee and a permanent structure is quite revealing. The cost of contractors and materials makes building very expensive, even for small or simple projects. A marquee is a much more affordable option. There are not many activities or events that a marquee is not suitable for. 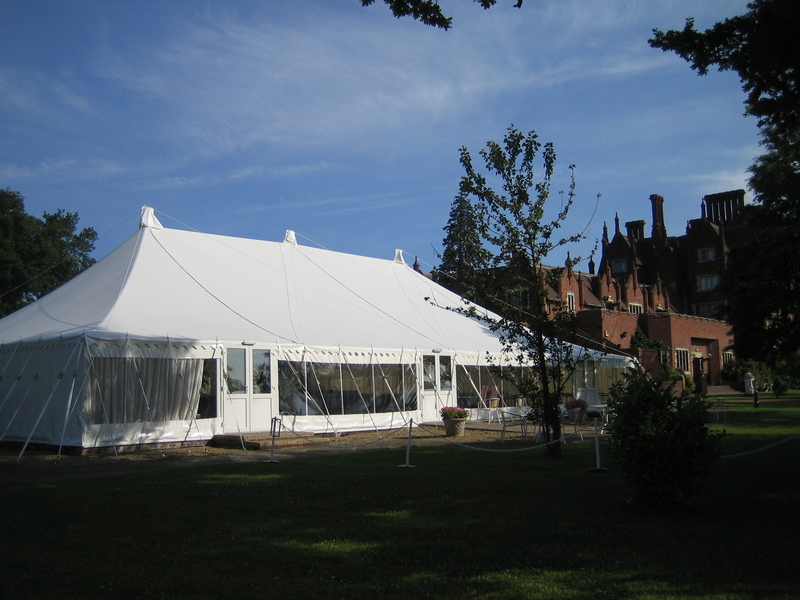 Whether it’s as a party & events space, as storage or even for specialist functions such as catering, a marquee can be built to suit your plans. Here at Weatherill Brothers we have been custom designing and making marquees for over five decades, so we can build your marquee according to your exact specifications. Choose the materials and shape, as well as extras such as dance floors, bars, toilets, windows and more. Modern marquees are incredibly hard wearing and can be adapted with air conditioning and heating to work all year round. Our marquees have been designed to withstand high winds, thick snow and heavy rain, removing the need to dismantle the marquee in sub-par conditions.